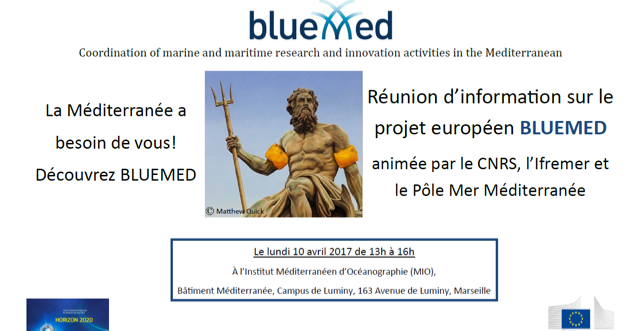 The aim of the workshop is to promote the involvement of non-EU countries in the BLUEMED Initiative. 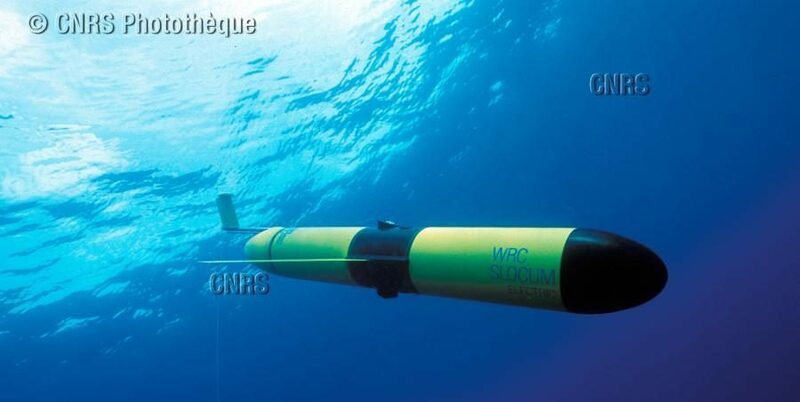 After a presentation of the BLUEMED’s Strategic Research and Innovation Agenda (SRIA), a panel discussion will give the opportunity to experts from several non-EU countries to talk about their strategy/policy/priorities on marine and maritime research and innovation, and to seek for alignment of themes and priorities. Finally, stakeholders from non-EU countries will be invited to get involved in the BLUEMED initiative towards the elaboration of a common SRIA and the joint implementation of its actions.